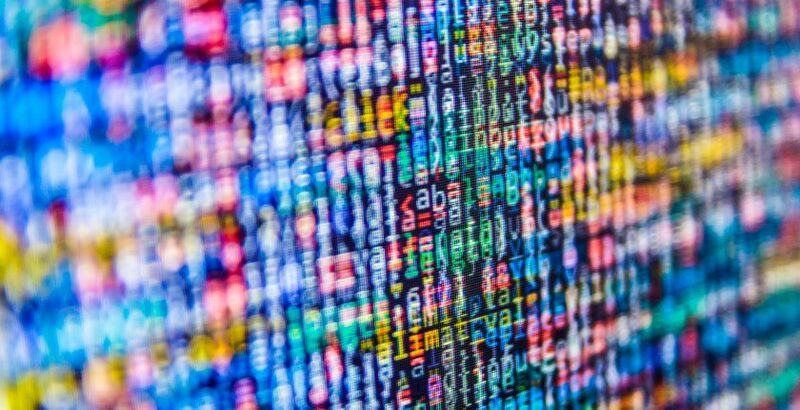 In the first of a new series of articles, Helen Nicol and Gesche Schmid explore how the public sector can unlock the full potential of data. Spurred by a new generation of digital technologies, there is growing recognition in the public sector of the rich value of data as a resource to save money and target stretched resources where they are needed most. The drive to make data more available and transparent means the public are now able to see far more information on what councils spend, and to make judgements on the value for money and effectiveness of that spending. 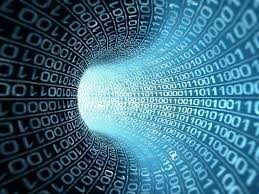 While releasing data in its raw form makes it accessible and reusable, the value of data as an enabler for change, innovation and the improvement of services has not yet been fully realised. In Small Pieces Loosely Joined (2015), the Policy Exchange indicated that digital transformation could lead to substantial productivity improvements and that there is significant scope to support local transformation through the development of basic standards and proven best practice. Evidence suggests that good quality data can be readily used, for example in understanding spending, improving procurement, realising the value of property assets, improving customer insight, business prospects and service management. It also helps data consumers to understand data and to make connections for wider re-use by linking to other sources. The possibilities which arise from the effective use of good quality data are endless. This is also the case with the effective sharing of personal data, one of the greatest challenges faced in reforming services. Working with a multi-agency group including DCLG Local Digital Programme, LGA, Digital Catapult, Cabinet Office, Information Sharing Centre of Excellence, Future Cities Catapult, New Economy and the British Computer Society, the Public Service Transformation Network has been exploring the concept of Unlocking Data to understand the benefits and opportunities for improving public services. These discussions have produced valuable insights which we will share in a series of blogs. To begin with we will explore how the public sector needs to build data science capability to make available data work for them. We will examine data standards and open data use, as well as delving into the world of personal data. Unlocking data: Data Science by Helen Nicol , Knowledge, Capability, Digital and Communities Lead at the Public Service Transformation Network. 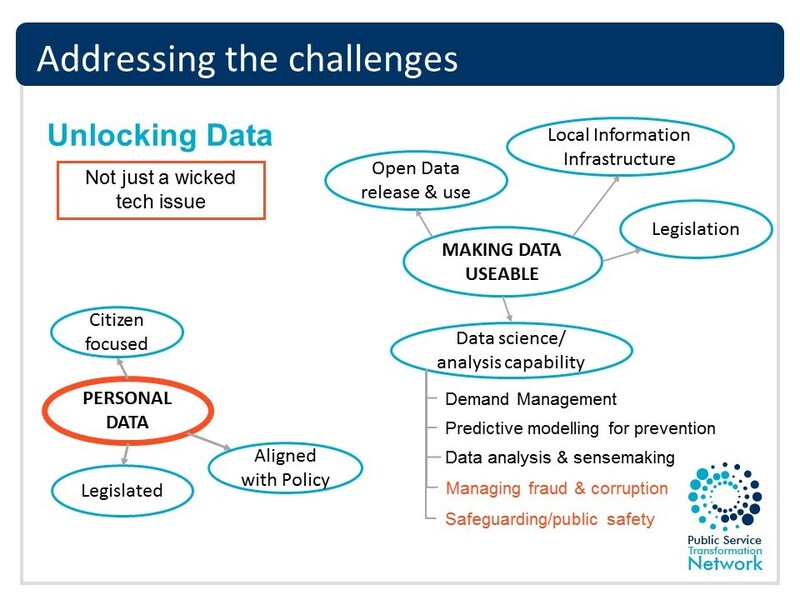 Unlocking data: Data standards and Unlocking data: Local gov led information infrastructure by Gesche Schmid, Programme Manager for Data and Transparency at the Local Government Association.